The 26-year-old clocked a time of 1 hour 49min 03sec to cross the line 27 seconds ahead of Azerbaijan’s Rostyslav Pevtsov. Marten Van Riel was a further four seconds back in third with the Belgian and Pevtsov out-sprinting a large chase pack in the final metres. 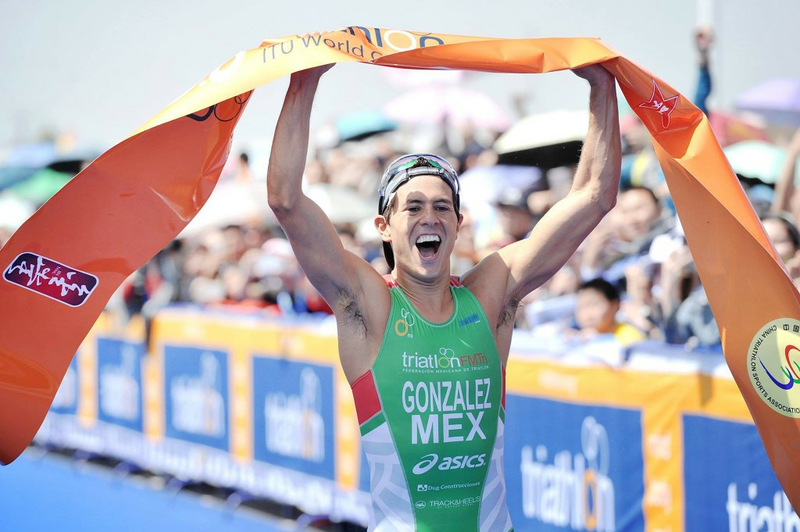 Gonzalez’s best previous finish at an ITU World Cup was fourth, which he achieved in the Canadian city of Edmonton having being pipped to the bronze medal position by Ukraine’s Ivan Ivanov. "This is very important, a very happy moment for me in my life," said Gonzalez. "I have been near the podium in past occasions - in Edmonton I was fourth but I was third for the whole race and only passed in the closing stages by Ivanov so I missed the podium that time. "I knew it was a matter of time to get this podium. "I am very happy, especially now with the pressure of Olympic qualification." 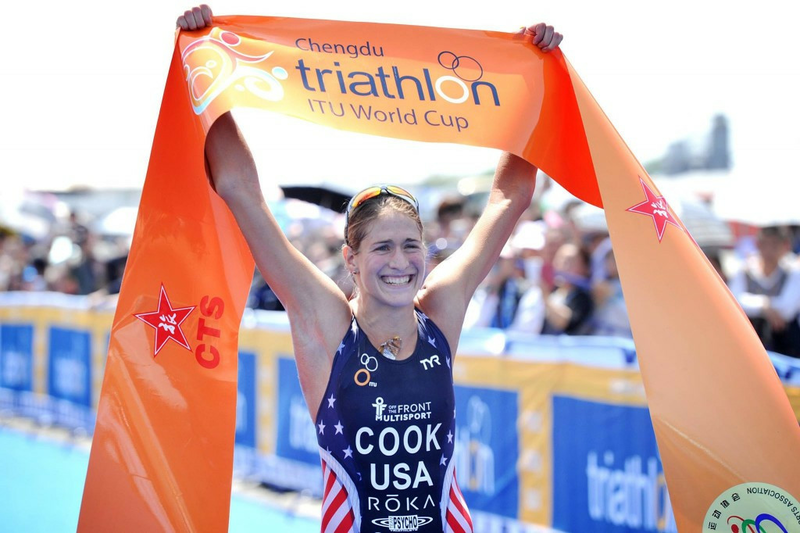 As with the men’s race, there was a first-time ITU World Cup winner in the women’s as the United States' Summer Cook posted a time of 2:00:06 to take gold ahead of Belgium's Claire Michel and Austria's Lisa Perterer. After a mass exit off the bike leg, Cook was evidently the strongest runner in the field, moving clear of a cramping Michel at the five kilometre mark to win by 37 seconds. A further 19 seconds back was Perterer, winning the bronze medal courtesy of a sprint finish ahead of Russia’s Yuliya Yelistratova. "I am really happy, this just validates all the work I put in over the winter," said Cook. 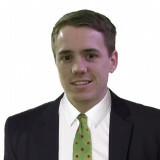 "I am very excited that all the hard work is paying off and I’m going to continue to work just as hard moving forward. "Today was the first time I was able to execute some of the things I have been working on and I'm so happy that I was able to back it up with my best result ever." The fourth leg of the 2016 ITU World Cup is scheduled to take place in the Mexican town of Huatulco from May 7 to 8.